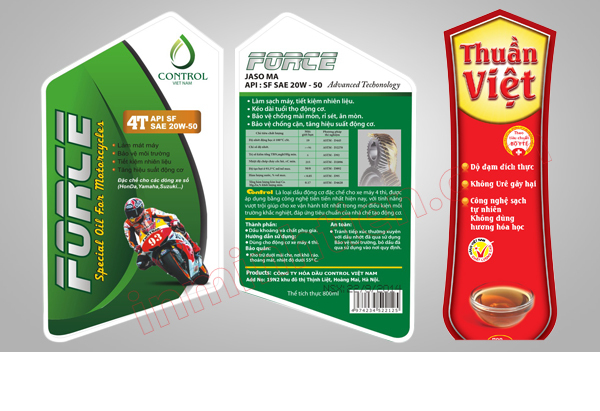 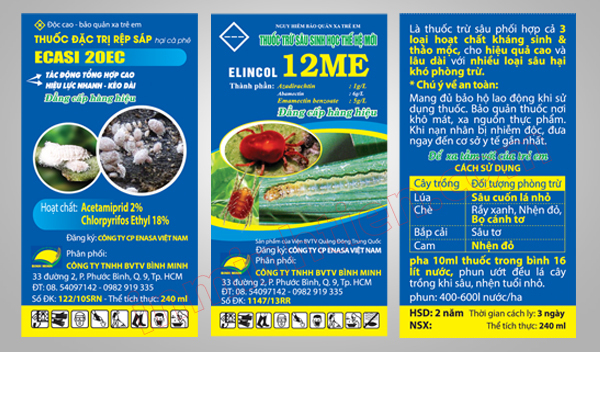 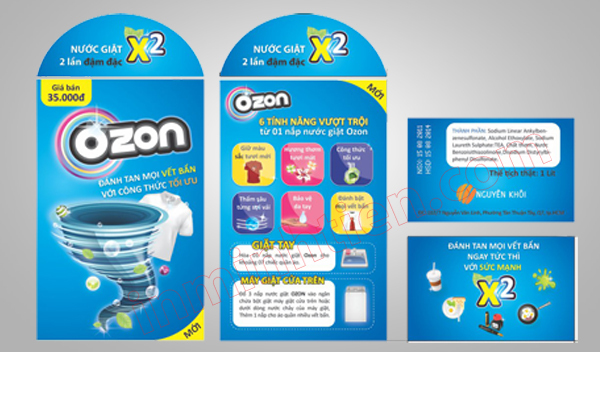 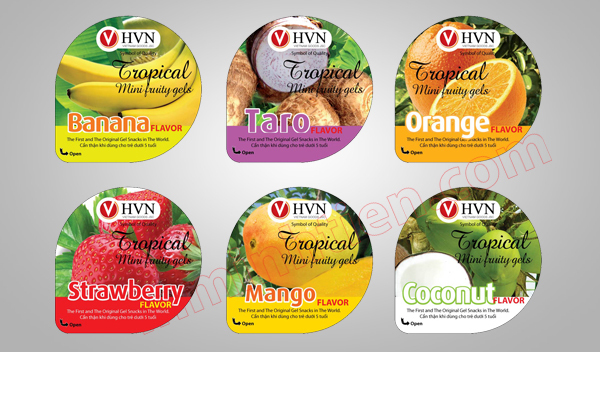 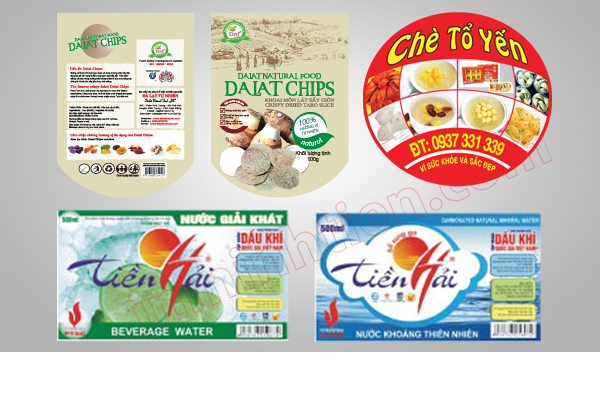 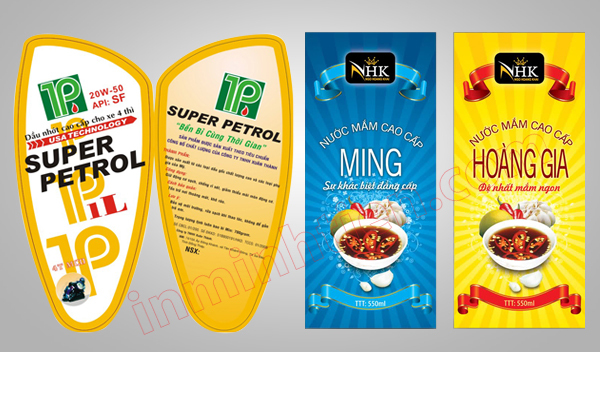 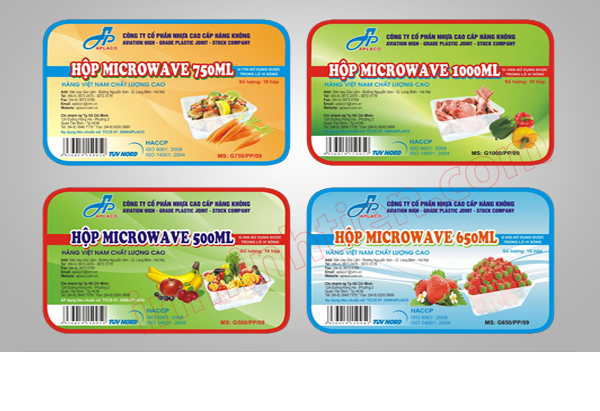 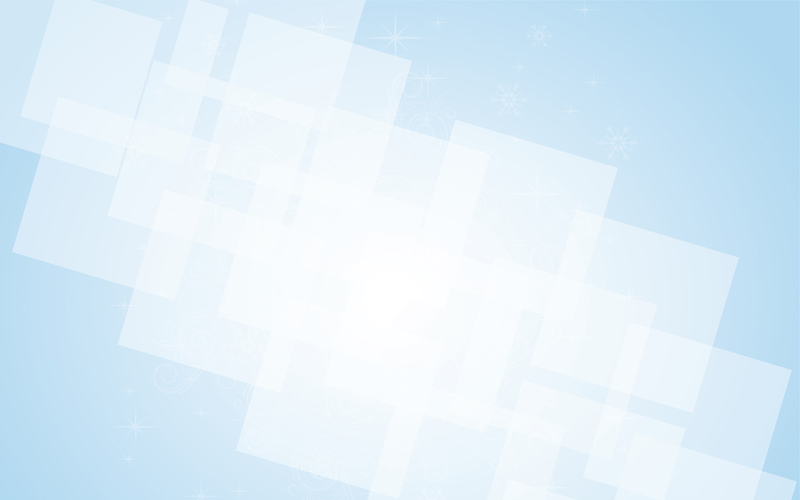 Come to Print Minh Tien company, we will provide a solution for printing labels for you. 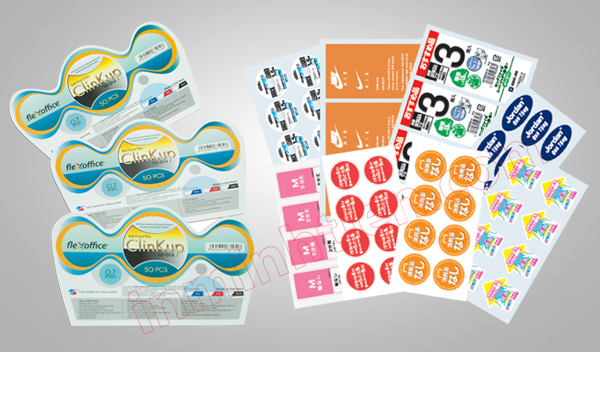 Special printing on PVC decal, decals, Decal fabric, tin decal, in UV offset printing machines. 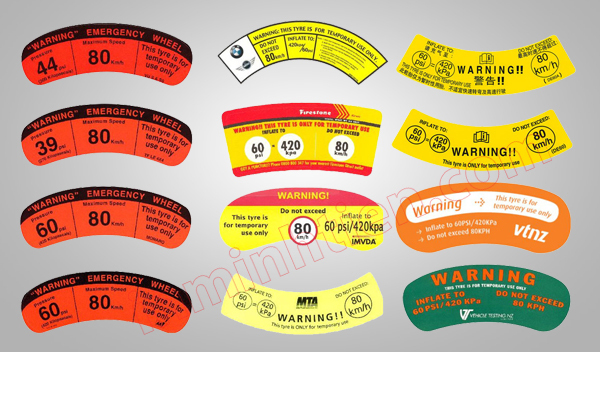 Ensure that no peeling not smudge color. 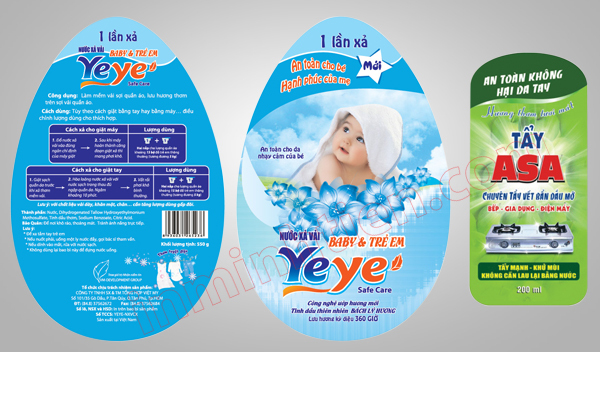 System post-print finishing equipment from Japan, Germany .... To meet the highest quality of printing.